Lilliputs Nursery takes great pride in its good reputation and its high all round standards. Parents are the first educators of their young children and the most important people in a child’s life. We aim to work with parents as partners as much as possible to form strong links between our parents/carers and nursery. The aim of the nursery is to support their essential work. A successful partnership needs a two-way flow of information, knowledge and expertise. When parents and practitioners work together in early year’s settings, the results have a positive impact on the child’s development and learning. Parents and carers can use the website or app ‘Parentzone’ to view their child’s full day at nursery including photographs and observations, development records and meal and nappy change information. Aim to make all parents feel welcome, valued and necessary by providing a range of different opportunities for collaboration between children, parents and us. Encourage parents and grandparents to join the children in various activities, such as reading sessions, baking and singing. Keep parents informed about ‘the nursery goings on’ in the form of a regular e-newsletter and by having a parent’s notice board. 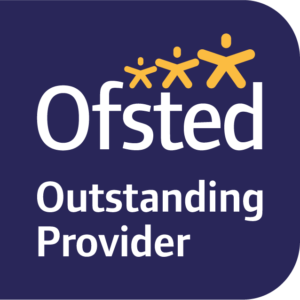 We hold regular Parents Evenings, to give you a chance to discuss your child’s progress with the staff. Keep parents fully informed about the curriculum using displays and brochures. We also discuss and record progress and achievements through informal meetings and via regular entries on your child’s learning journey on Parentzone. Make all new parents aware of the nursery’s policies and procedures, and any changes we may make in the future to ensure standards remain high. Make known to parents the system for registering queries, complaints or suggestions. Encourage relevant learning and play activities, such as sharing and reading books, to be continued at home. Similarly, experiences at home are used to develop learning within Nursery, for example visits and celebrations and getting to know each child’s interests. Security throughout the nursery is of prime importance to all staff. All measures possible are put into effect to ensure that your child is as safe as possible while at nursery, both indoors and out. Lilliputs has CCTV and a coded door entry system. As a nursery we support our children through their natural growth and development from birth to five within our nursery. We aim to make the transition from Lilliputs to school as smooth as possible for your child. In order for us to do this we have built up positive relationships between nursery and the local primary schools. We invite your child’s new school teacher to spend some time within our classroom observing them in their own environment giving them a clearer picture of their personality. This will allow the teacher to understand their individual need and help settle quickly into their new routine and environment within school. 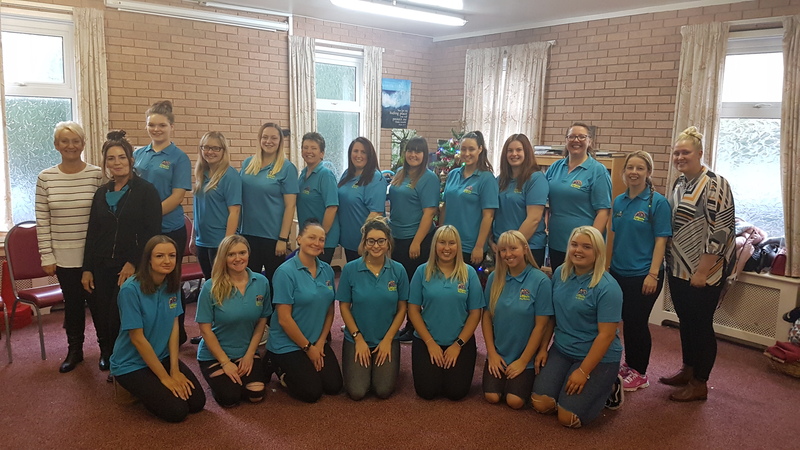 At Lilliputs we have an excellent long serving team of qualified staff and a high ratio of staff to children. The nursery is run by Mrs Gill Green (Proprietor) and Louise Hutchison (Nursery Manager). Staff are encouraged to continue developing their skills and knowledge by attending training courses. All supervisors and team leaders hold First Aid certificates and Basic Food Hygiene Certificates.